7,50 € прибл. 537,57 руб. 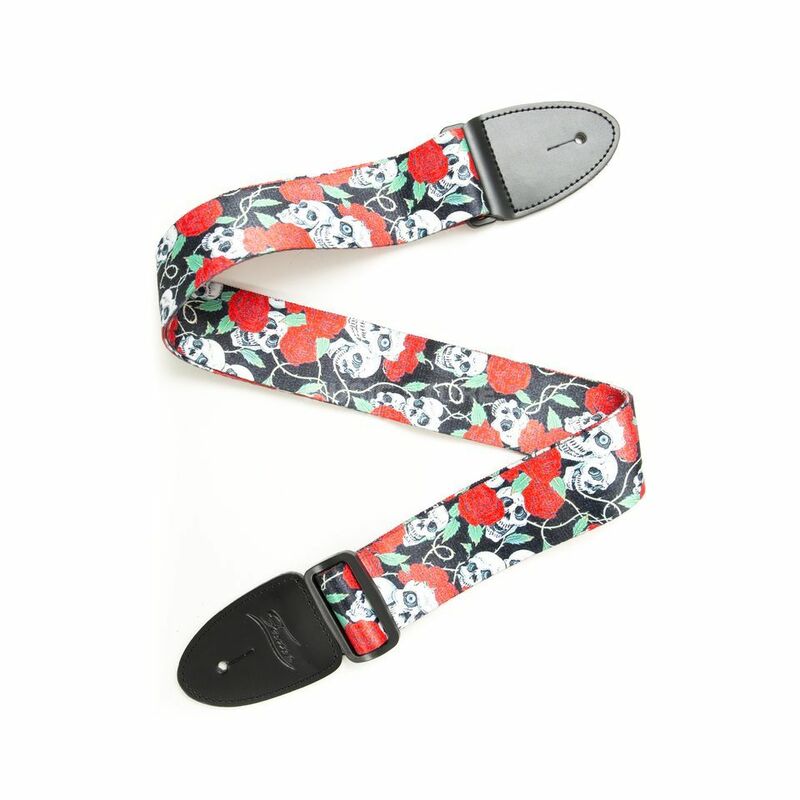 The Fame WT016 is a high quality guitar strap for use of either acoustic, electro acoustic or bass guitar and is easily adjustable to preference of playing and presence.